The family can benefit from having a man cave to provide a space for men to claim as their own territory and domain. This is a good thing, for there are times he should be encouraged to go man cave for his sake and the rest of the household! 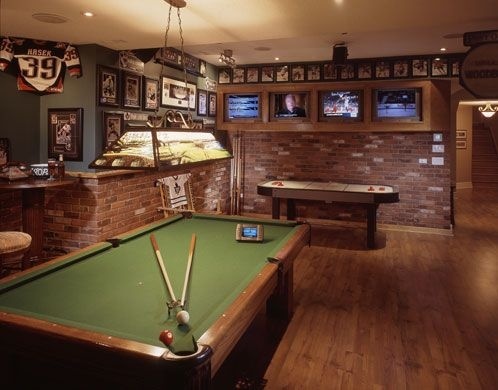 A basic man cave has typically been a snack bar, pool table, tv and couch, but it can be so much more custom than that. 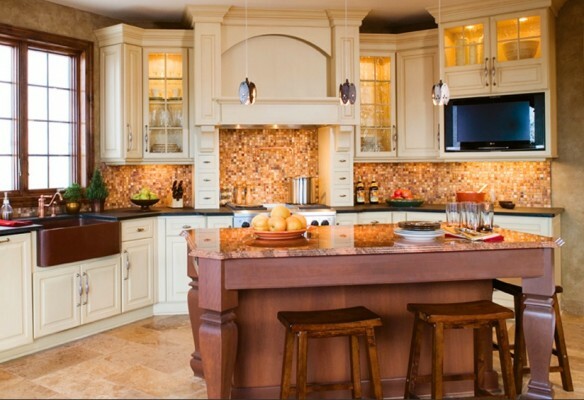 All remodeling design starts with a list of needs and wants. Look at lifestyle: what does he need and would enjoy that he doesn’t have at work or in his life? Maybe he spends so much time with others he’d rather have a place to be by himself. Or perhaps work is isolating, and he needs a place for fun and socializing. Maybe work is rather routine, and he needs a place to be creative. Maybe he’s very creative and needs a space to contain it! What are some unique talents that he would like to have? What activities are important to him? 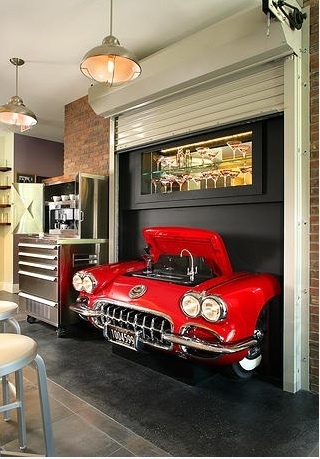 Here are some ideas for a purpose for the man cave. Part of that will depend on what activity or hobby is to be facilitated. If he wants to be a cook, what about his own kitchen outdoors? 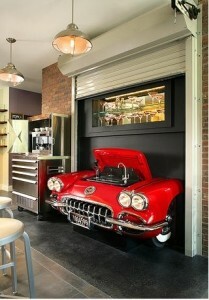 Should he make his man cave in a portion of the garage? Is there an unused room to convert? 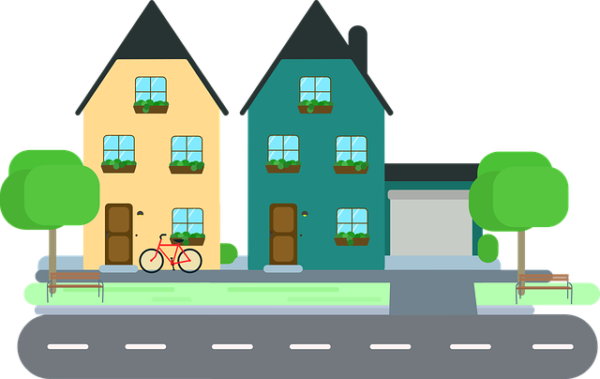 Should an addition or guest house be built? Have the conveniences of home in his space. Include a snack bar with mini refrigerator. Would he want a coffee machine or a sink with instant hot water for tea? Have plenty of storage and right height tabletop space for the activities. Would he want it or do you need it to be sound proof? Would you want it to double as a video gaming center? Have plenty of task and ambient lighting. If it is in the garage, have the floor stained or coated for a finished look, and add a portable air conditioning unit or evaporative cooler to keep it cool when needed, and a portable heater in the winter. 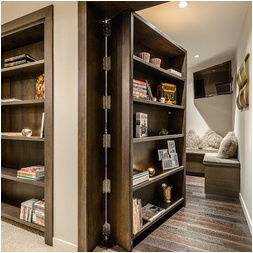 With some smart planning, the man cave can get a lot of use and benefits can be experienced by all.